Terry Kemple, candidate for Hillsborough County School Board, will fight to teach traditional family values to your kids. Terry Kemple is running for the children! Terry Kemple pwnd Pepsi by having all the Pepsi machines removed from Bell Shoals Mega Baptist Church! Terry Kemple, a member of Bell Shoals Baptist and president of the Community Issues Council, said the church’s decision to boycott Pepsi products came after months of failed discussions with the soft drink company. 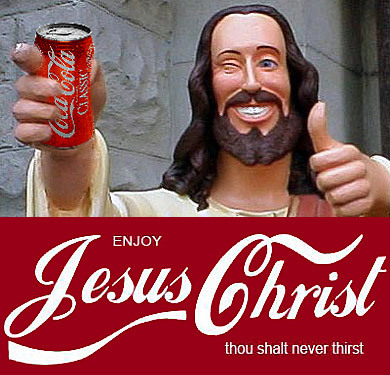 The council, formed “to promote and protect Judeo-Christian values” according to its Web site, and church officials asked the soft drink company to curb its support of groups, events and legal issues that “oppose traditional family values,” Kemple said. 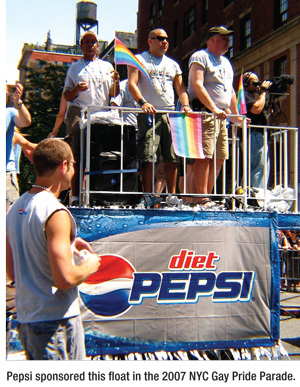 The company, Kemple said, sponsors major gay pride parades and events across the country. With luck, Terry Kemple will be able to replace all of the gay vending machines in our public schools with more manly and Godly machines just as he did at Bell Shoals!